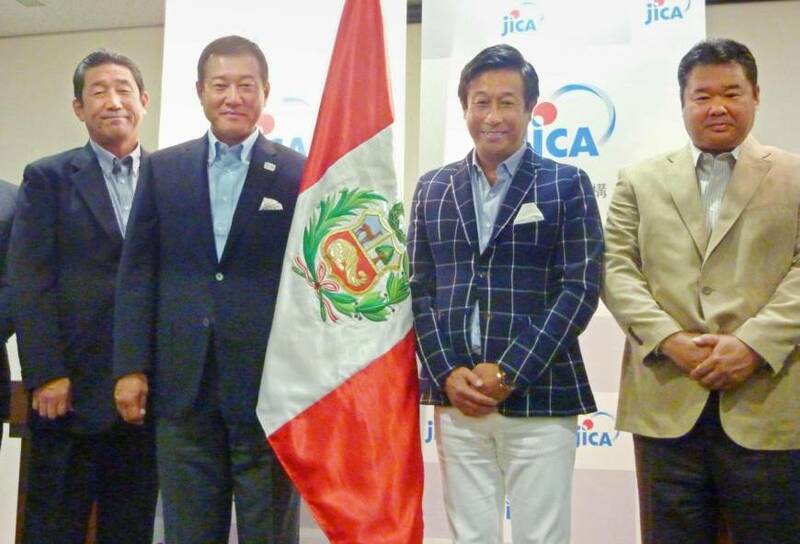 （Oct 19, 2017 Kyodo）　Former Yomiuri Giants skipper Tatsunori Hara will lead a Japanese baseball clinic in Peru in November to commemorate 100 years since the establishment of the Peruvian-Japanese Association, organizers said Thursday. Hara, 59, will serve as general manager of a mission under a project of the Japan International Cooperation Agency. “We hope to be able to scatter the seeds properly so that we will see them sprout and bloom flowers,” Hara told a news conference at the Peruvian Embassy in Tokyo. The baseball clinic will take place Nov. 19 in Lima, with about 100 children expected to participate. The Japanese delegation also includes Norihiro Komada, 55, who amassed 2,006 hits during his 20-year career with the Giants and the Yokohama BayStars, and former Yomiuri lefty Kazutomo Miyamoto, 53.